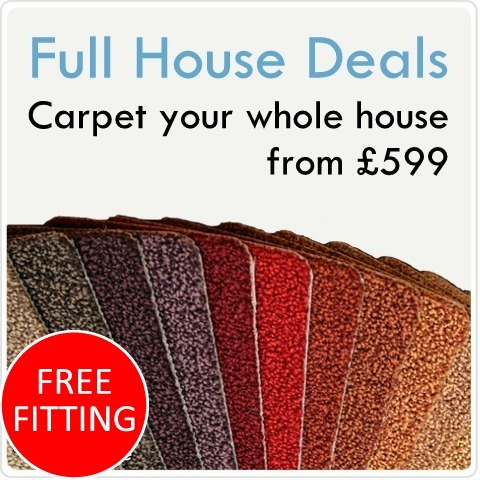 We are the home of high quality Carpets and Flooring at unbeatable prices. Come and discover our range of Carpets, Vinyl Flooring, Laminate Flooring, Karndean Flooring, Solid Wood Flooring and Carpet tiles that will last and last. We’ll visit you anywhere in Rotherham, with our free Choose At Home service. Whatever it takes to make sure you get the best flooring. Whether you’re carpeting your home, laminating your kitchen, or re-flooring your business, we’re number one for service, value and choice. Our unbeatable prices start from just £5.99 per square metre. Call us today in Rotherham to discover our range of designs, colours and styles. We offer Wool carpets from all leading brands like Brintons, Cormar Carpets, Westex Carpets, Whitestone Weavers, Mr Tomkinson, Georgian and Kingsmead carpets and a huge selection of Stain resistant ‘Bleach cleanable’ carpets from Abingdon and Regency. We can also offer an amazing selection of vinyl, laminate and Karndean flooring. We have hundreds of fantastic carpets and an amazing selection of flooring for you to choose from in Rotherham. Please call us for more information, between 9am and 8pm 7 days a week. For great deals on carpets and flooring call Surefit Carpet Rotherham today on 01709 847491. Ask our friendly experts for a free quote today.